Nathan Volz, Chef at 10 Arts Bistro & Lounge: The refresh of Le Bec Fin: I've admired this restaurant since I was in high school and love the new touch that Chef Abrams has put on the menu. 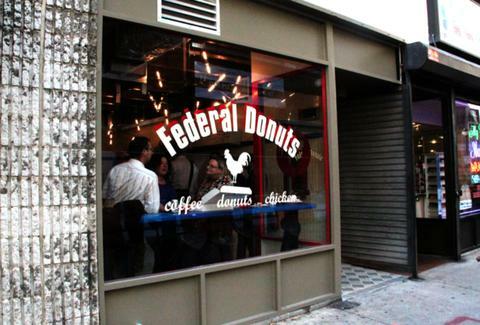 And Federal Donuts! Granted they’ve been open for a while, but I’m thrilled they’re branching out because now I have one a block away from me..
Jason Cichonski, Chef at Ela: Vernick and Will both kick a**.